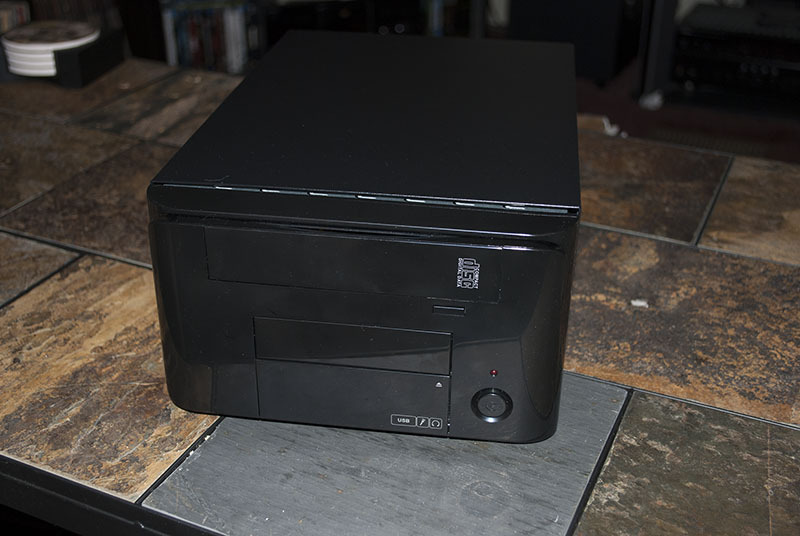 Okay now we have had a look at the case, put the 1088XEL motherboard in it and powered it on. The next step is developing a plan for the accessory boards we will be installing into the case. 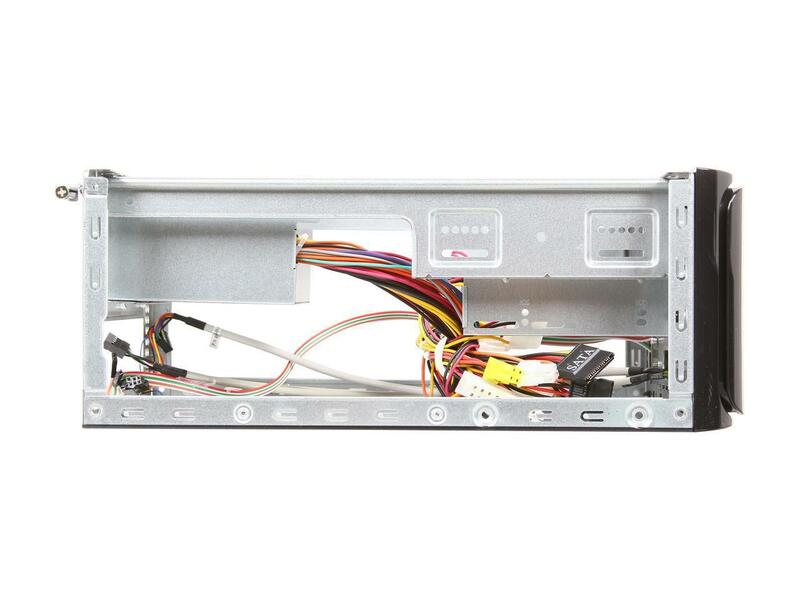 Without modifying the plastic front bezel at all, this case has three existing external openings on the front. 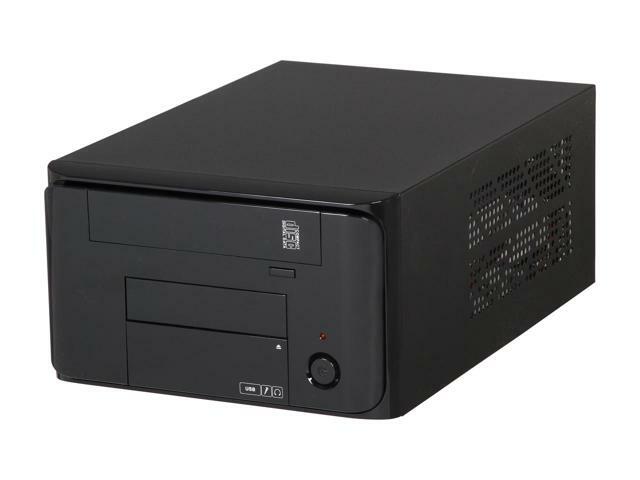 There is a 5.25″ and a 3.5″ external drive bay. There is also a press open/close door to a recessed connection bay. We’ve removed the existing USB/Audio cables, so that area is now open for use. 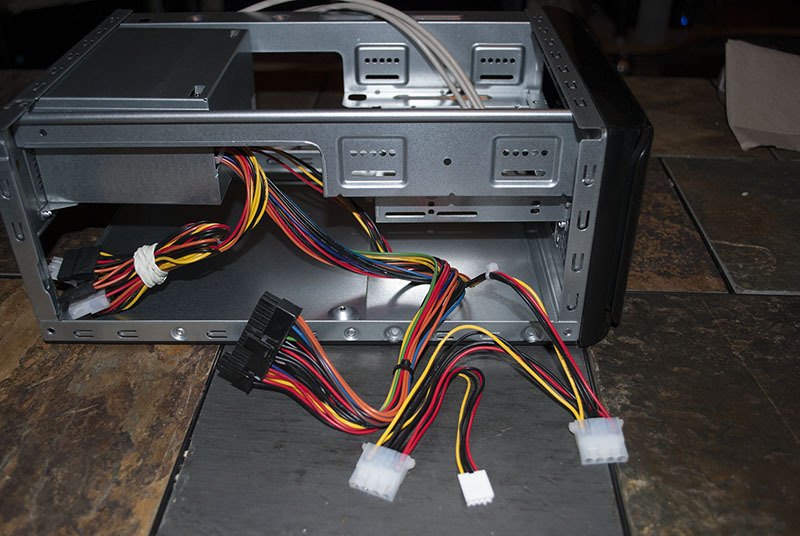 On the back there is an existing expansion board slot and on the other side is a grill area of the same size. Just behind the front of the case is a huge clear space of approximately 200 X 110 mm. But will it be enough? Let’s go over the absolutely required 1088XEL connections along with Mytekcontrols optional connections/indicators. Just to get a idea I’ll go ahead and list a possible location for each connector/indicator. 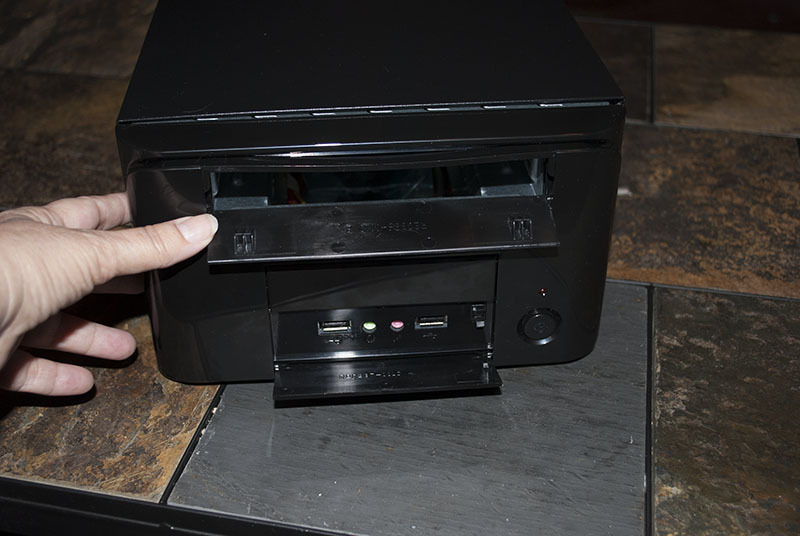 One of the weaknesses that I felt the 1088XEL had as originally envisioned by Mytekcontrols was that almost all original Atari accessories such as the floppy drive, serial and printer connections, and all other SIO devices still were left out of the main case. If we were going to put the Atari into a PC case, then why not include as much of the more common devices inside the case as well. Now to be fair, Mytekcontrols was not really concerned with that, he wanted the smallest case available for the 1088XEL and did not want to complicate an already serious redesign of the Atari computer. Instead he concentrated on the CF hard drive accessory direction. 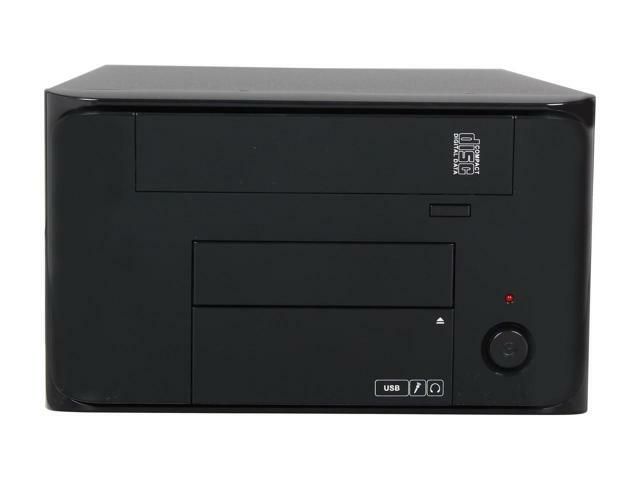 It was compact and more than fully trumped the need for a floppy drive. And as the floppy disks and drives have aged rather poorly in some cases, he could not be faulted. I, on the other hand, have a bad habit of being ornery, even when I don’t need to be. So in goes the XF551 Disk Drive circuitry and drive since I already have the drive mech and a schematic for the pcb. While I’m at it, why not dress the drive up with a track LED display, ability to switch OS, front facing drive ID# changer, reset switch and density indicator. I have the schematics and working protos. I just need to rework the controls and display board to fit the Apex case. I think the CF hard drive accessory is a great idea. But I hate to give up the SDrive option. Could the two live inside the same case? Put the SDrive option as a maybe. I just have to figure out how to put them on the same board. Now that makes at least two boards that need SIO signals from the 1088XEL, so it makes sense to add the MultiSIO accessory board. That should give me an extra four SIO connections. 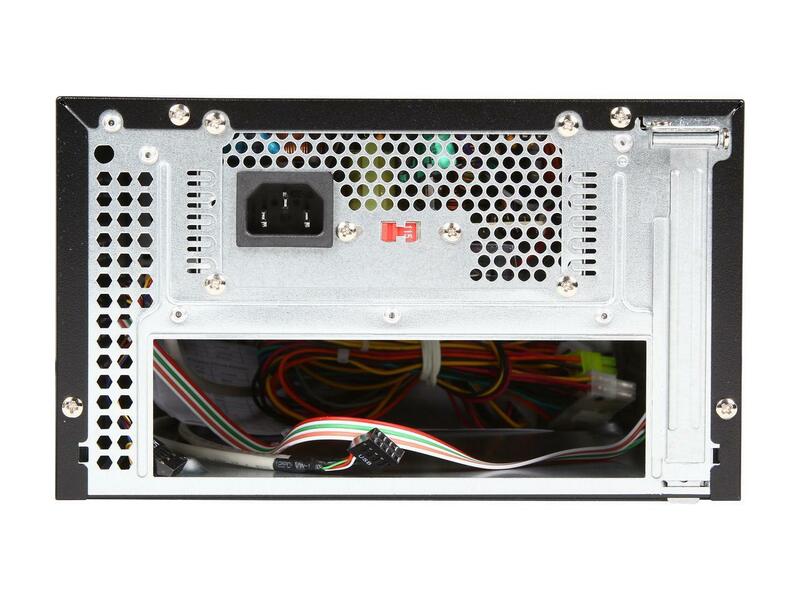 Since I plan to use the Apex ATX power supply that means using the ATX Power Supply adapter board as well. Now to allow more flexibility in where the cartridge port is installed, I’ll go ahead and add my Cartridge Guide Adapter assembly. 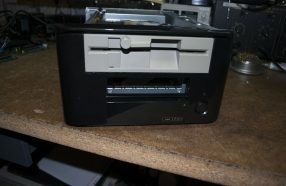 One of the banes of original Atari I/O to printers and modems alike was the lack of real printer and RS232 ports. The primary I/O was through the SIO port, a primative USB pre-curser. Of course there were some connections using the joystick ports, but they were not very fast or versatile. The SIO port was a strictly Atari 8bit connection, additional circuitry was needed to translate Atari to Centronics/RS232 devices. Even with the Atari 850 and Supra Multi I/O devices you still had to buy or make custom cables to get from them to the actual device. One new board I will be developing and testing is an internal Atari SIO to DB25 Parallel/DB9 Serial port board. With this board you would only need a DB25 Male to Centronics parallel cable and a DB9 Female to DB25 Male Serial cable to connect to either a standard Centronics printer or standard serial modem of the day. For right now I’ll stay with a single port each. So now we have a list of what accessory boards/indicators/controls I would like to add to the case and where it potentially will be located. Okay, before we go any further, it’s starting to get a little crowded. Can we combine/eliminate to simplify? The internal boards shouldn’t be much of an issue. It’s the external facing boards/controls/indicators/connectors that threaten to overwhelm now. 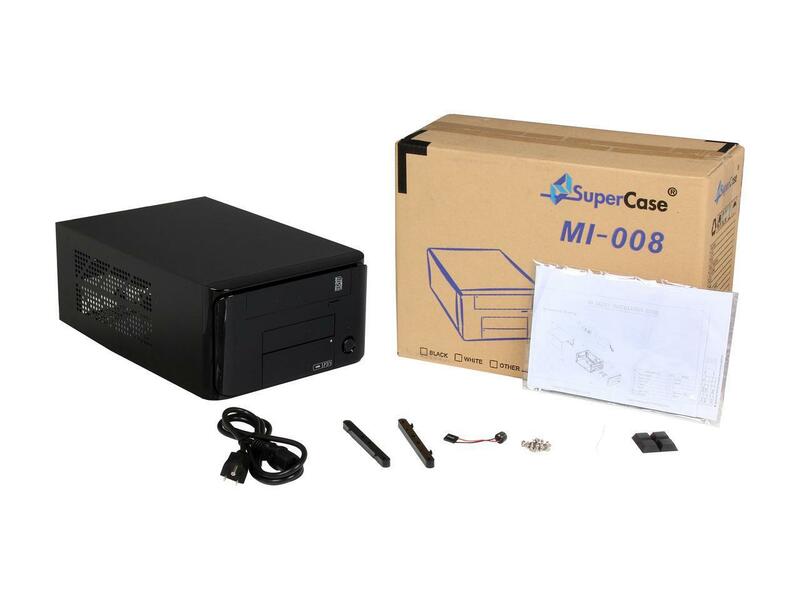 We also want to minimize cutting/modifying the case as much as possible. 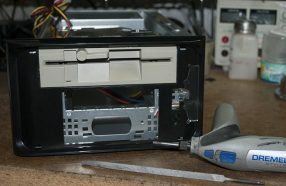 Modifying the 5.25″ drive bay for the XF551 disk drive will be a major change to the front plastic bezel. If you want a real floppy disk drive then it’s unavoidable. 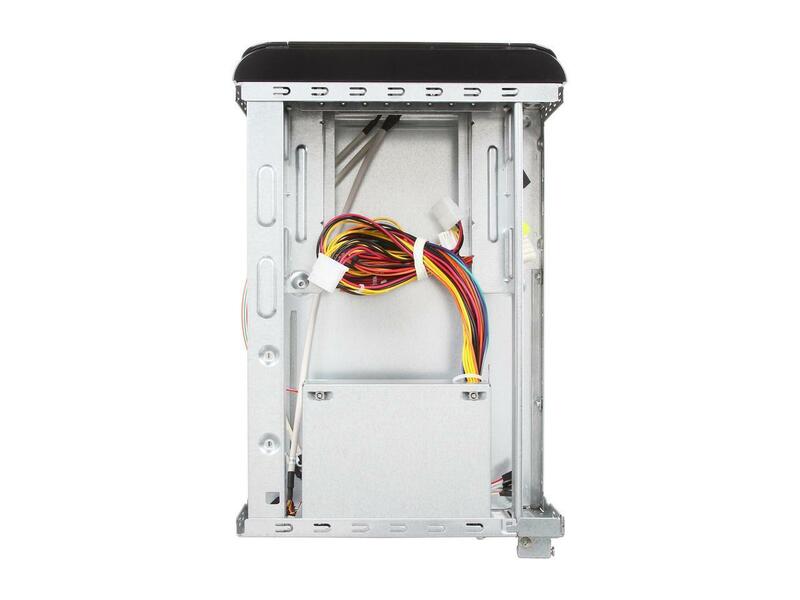 We can combine the Cartridge Port and Cartridge Guide Assembly into one. That is another major change to the top cover of the case. 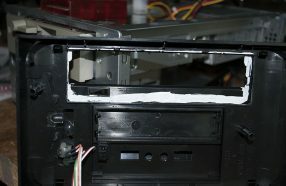 Essentially we’ll be cutting a rectangular hole in the top cover for the cartridge to be inserted. Not for the faint of heart or those without metal cutting capability. Mytekcontrols already has pre-designed rear I/O shields we can use to host the two joystick ports along with the other standard connectors on the 1088XEL, so it just makes sense to use it. Manufacturing it using the indicated manufacturer is expensive, but the design can be exported to dxf format, imported and converted to a .stl file in many freeware 3d programs and then 3d printed. That is an option. 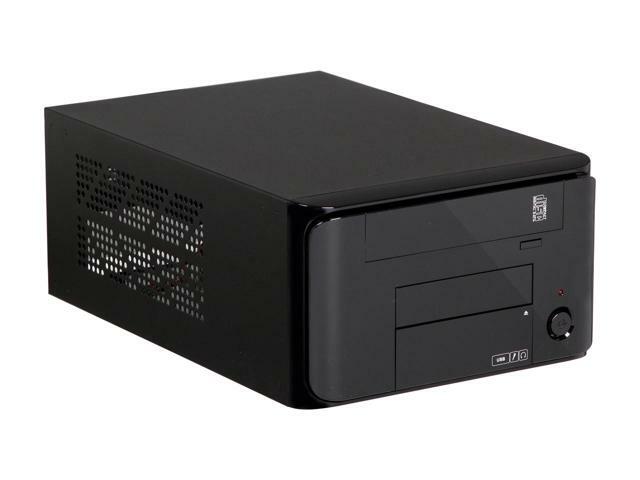 Potentially we can combine the SDrive and Dual CF Port into one board/space and place both in the 3.5″ drive bay. 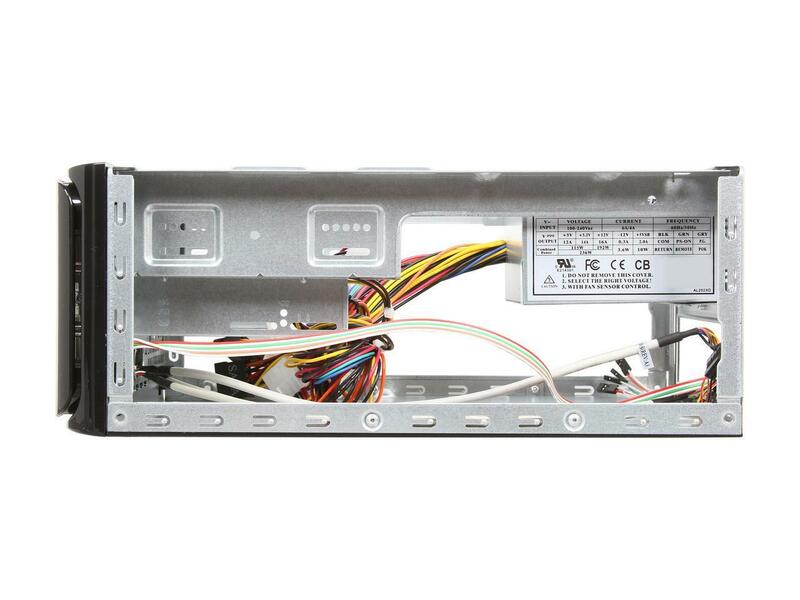 And we can combine some indicators/controls/connectors and place them behind the press open/close door on the front bezel. The trick will be keeping what they indicate/control/connect from getting confused. That will take the most work. Still there maybe some odd indicator that makes sense to place directly on the plastic front bezel. At this point we can make a semi-final list of accessory boards/controls/indicators/connectors that we will be adding to the APEX case and potential locations. 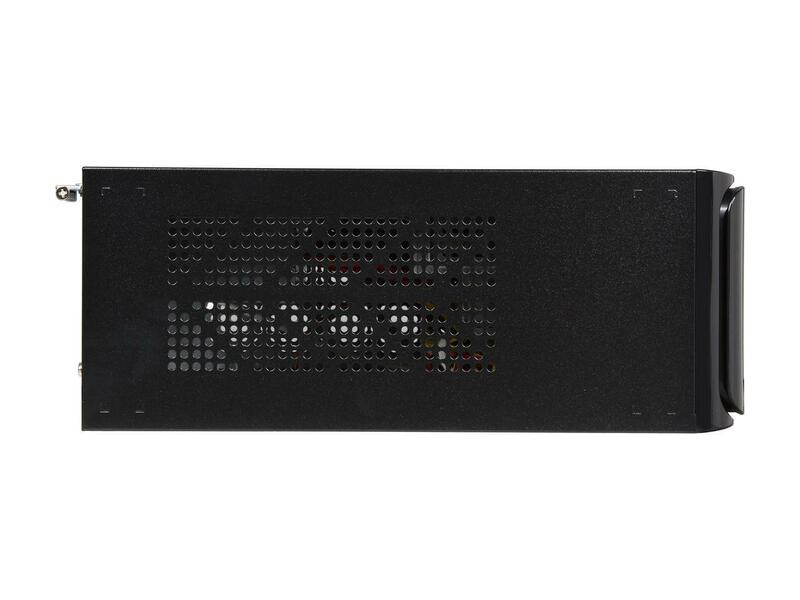 Once we have made the necessary mods to the front bezel for the XF551 Disk Drive we’ll have a better idea of additional possible locations for front bezel indicators.